It's not every day you get to meet a real-life princess! A group of learners from various Western Cape schools recently returned to South Africa after a trip to Monaco. The visit, from 13 until 20 March, forms part of the South Africa/Monaco rugby exchange programme, which Princess Charlene of Monaco established. During their visit, the 12 boys from Cape Town took part in various rugby training sessions and got a visit from the princess herself! She also offered the boys swimming and first aid classes. They took part in an U12 rugby tournament where 15 teams from 11 countries took each other on, on the rugby field. During the tournament, the SA boys beat a team from Lausanne, Switzerland and won the tournament. Princess Charlene attended the tournament alongside her husband, Prince Albert and daughter, Gabriella. 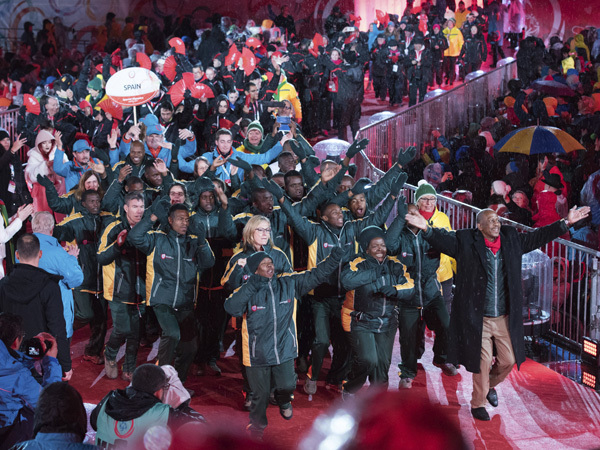 After the rugby tournament she flew to Australia for the opening ceremony of the Special Olympics Winter Games. As part of the South Africa/Monaco exchange programme, a school team from Monaco will visit South Africa in July.